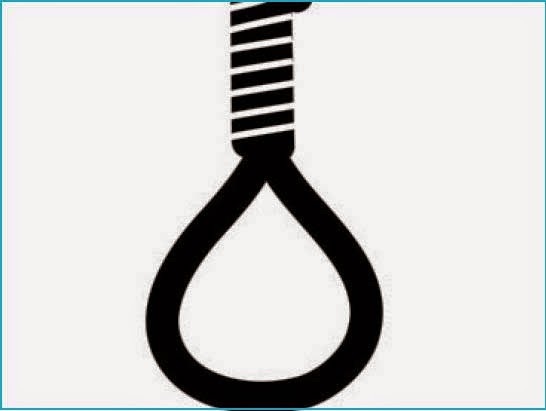 An 11 year old boy, Terkula Botwer has reportedly committed suicide by hanging himself on a tree, at Achusa village, in Makurdi local government area of Benue state. “It all happened on Sunday morning when Mrs. Nadoo Hember, the boy’s guardian, was alleged to have complained that her only N200 was missing in the house she lived with the late boy. “She confronted Terkula who denied taking the money, but as she was leaving for church, she allegedly warned the boy that if the money was not found, she would be forced to return him back to his parents in the village. “Unfortunately, when she got back from church later in the day, she got into the house and discovered that the boy was no where to be found. But after a search, the lifeless body of the boy was seen hanging on a tree at the back of the house.